Reeve Lindbergh, a daughter of aviator-authors Charles A. and Anne Morrow Lindbergh, was born in 1945 and grew up in Connecticut. After graduating from Radcliffe College in 1968 she moved to Vermont, where she still lives on an old farm near St. Johnsbury, Vermont with her husband, writer Nat Tripp, and an assortment of animals, enjoying visits from their children and grandchildren. Reeve is the author of more than two dozen books for children and adults, and her work has also appeared in a number of magazines and periodicals, including the New York Times Book Review, The New Yorker and The Washington Post. 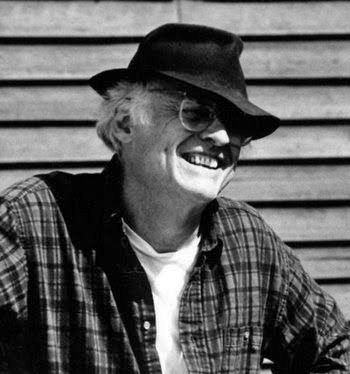 Leland Kinsey grew up on a dairy farm in the Northeast Kingdom of Vermont. His Scottish ancestors had helped clear and settle several surrounding towns. He received his undergraduate degree from UVM, and his M.A. from Syracuse University. He returned to Vermont to live with his wife and children up near the Canadian border. To support his writing he has worked as a Morgan horse trainer; a book printer and designer; a farmahnd; logger; carpenter; an Elderhostel instructor of astronomy, birding, canoeing, autobiographical writing; and every spring helps with the family maple sugaring operation. In addition to his six books of poetry in print, he has published several articles in magazines such as Yankee and Vermont Life. Gregory Djanikian has published five collections of poetry with Carnegie Mellon University Press, the most recent of which is So I Will Till the Ground. His sixth book, Dear Gravity, is forthcoming from Carnegie Mellon as well. 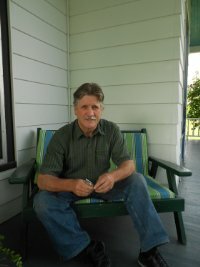 His poems have appeared in American Poetry Review, The American Scholar, Boulevard, The Georgia Review, Iowa Review, Poetry, Poetry Northwest, The Southern Review, Shenandoah, TriQuarterly, among many others, as well as in over 30 anthologies and textbooks, and have been featured on NewsHour with Jim Lehrer. He directs the undergraduate creative writing program at the University of Pennsylvania. 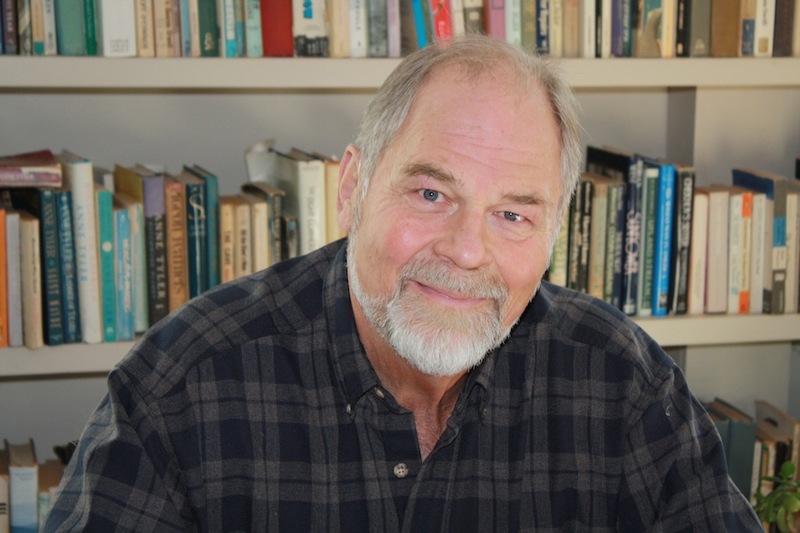 Edward Hoagland has written more than twenty books, including the travel memoirs Alaskan Travels (Arcade 2012) and African Calliope, the essay collections Walking the Dead Diamond River and The Tugman’s Passage, and the novels Cat Man and Seven Rivers West. He worked in the Ringling Bros. and Barnum & Bailey Circus while attending Harvard, and later traveled the world writing for national magazines including Harper’s and Esquire. 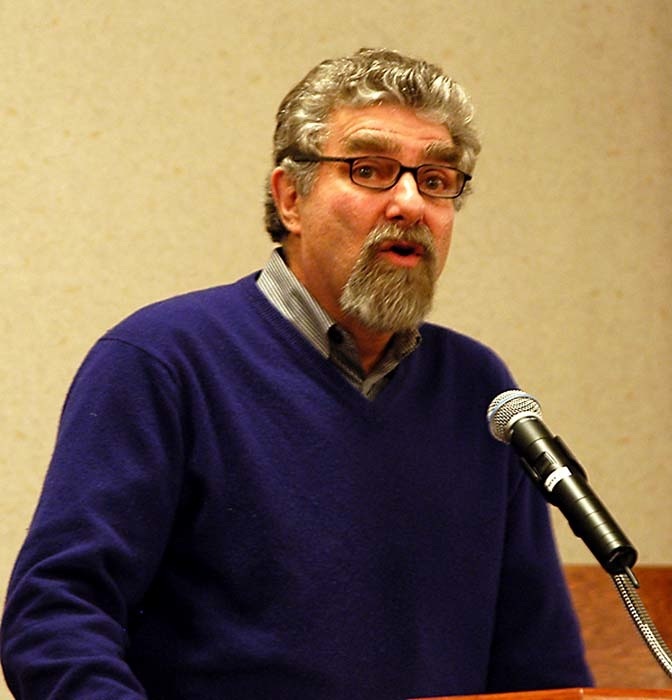 He has received numerous prestigious literary awards and taught at many universities. He is a native New Yorker who now divides his time between Martha’s Vineyard and a farmhouse in the mountains of northern Vermont.